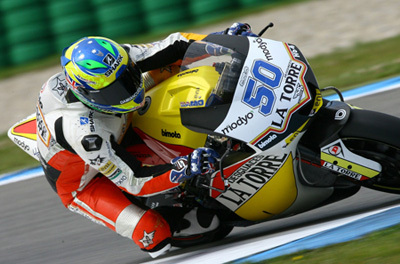 Upgrade your bike with high quality and lightweight TYGA Sprockets as used by the SAG Team in the Moto2 World Championship. 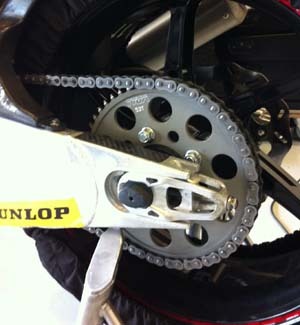 Sprocket, Rear 39T, Aluminium, (Gold)#520 ConversionUpgrade your bike with TYGA Sprockets. Sprocket, Rear 40T, Aluminium, (Gold)#530, Stock, CBR1000RRUpgrade your bike with TYGA Sprockets. 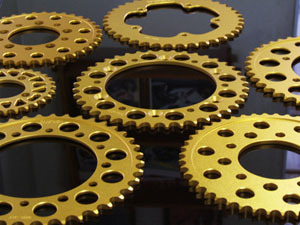 Sprocket, Rear 40T, Aluminium, (Gold)#520 ConversionUpgrade your bike with TYGA Sprockets. Sprocket, Rear 41T, Aluminium, (Gold)#530, Stock, CBR1000RRUpgrade your bike with TYGA Sprockets. Sprocket, Rear 41T, Aluminium, (Gold)#520 ConversionUpgrade your bike with TYGA Sprockets. Sprocket, Rear 42T, Aluminium, (Gold)#530, Stock, CBR1000RRUpgrade your bike with TYGA Sprockets. Sprocket, Rear 42T, Aluminium, (Gold)#520 ConversionUpgrade your bike with TYGA Sprockets. Sprocket, Rear 43T, Aluminium, (Gold)#530, Stock, CBR1000RRUpgrade your bike with TYGA Sprockets. Sprocket, Rear 43T, Aluminium, (Gold)#520 ConversionUpgrade your bike with TYGA Sprockets. Sprocket, Rear 44T, Aluminium, (Gold)#530, Stock, CBR1000RRUpgrade your bike with TYGA Sprockets. Sprocket, Rear 44T, Aluminium, (Gold)#520 ConversionUpgrade your bike with TYGA Sprockets. Sprocket, Rear 45T, Aluminium, (Gold)#520 ConversionUpgrade your bike with TYGA Sprockets. Sprocket, Rear 46T, Aluminium, (Gold)#520 ConversionUpgrade your bike with TYGA Sprockets. Sprocket, Rear 47T, Aluminium, (Gold)#520 ConversionUpgrade your bike with TYGA Sprockets. Sprocket, Rear 48T, Aluminium, (Gold)#520 ConversionUpgrade your bike with TYGA Sprockets.